Fabulous family home is perfect for entertaining. Beautiful 14025 SQ.FT. 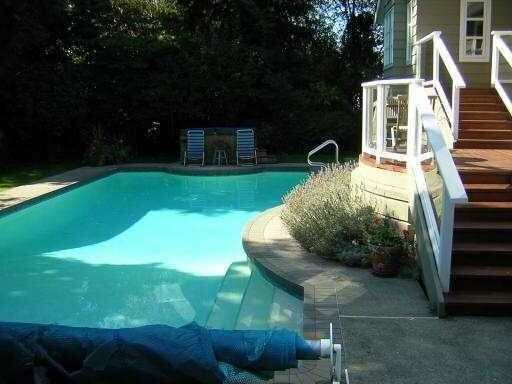 corner lot has inground pool and hot tub in private park-like setting. 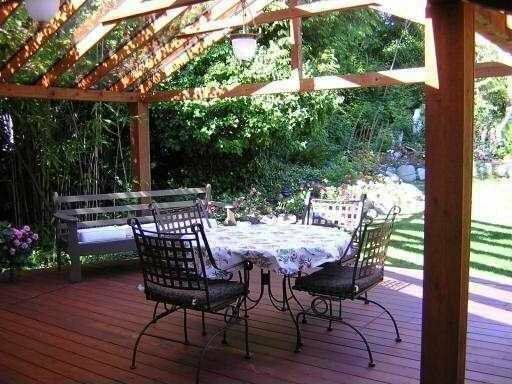 Glass covered cedar decks 22 x 18 offers year round outdoor living space. 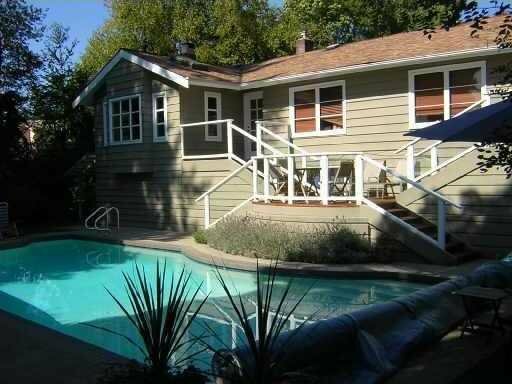 This home has been compl etely renovated to very high standards and shows extremely wll. Large inviting living room has wood burning fireplace and new Brazilian cherry floors, freshly painted inside and out, udpated kitchen and bath, wine cellar, etc. LOWER FLOOR 2ND SUITE. Walk out to the garden. Totally remodelled family room plus 2 bdrm plus den could be great for mortgage helper. 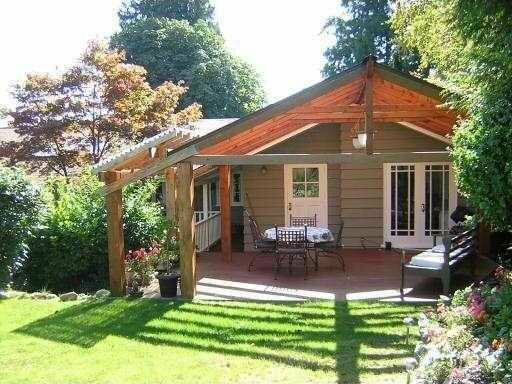 Must be seen, close to Hollyburn Country Club and minutes to downtown. Motivated seller.